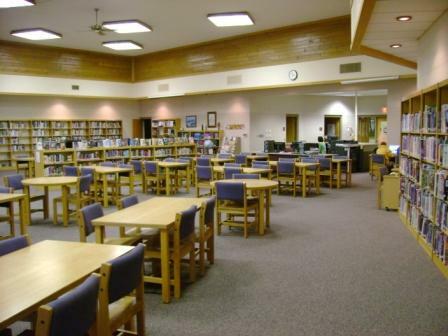 ​The Norway-Vulcan Media Center is a K-12 facility that has an abundance of resources for our students and staff. We pride ourselves in an ever-expanding library collection that features the latest reading materials and technology. Recently, our media center has joined with the public library to make even more materials available to our students via the iPad. 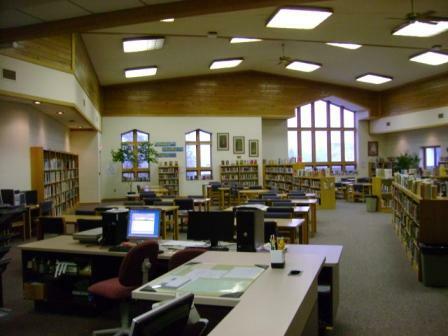 Our media center also boasts a working computer lab for students to access. Please come visit us!